Smartwatches continue to dwindle, it seems. 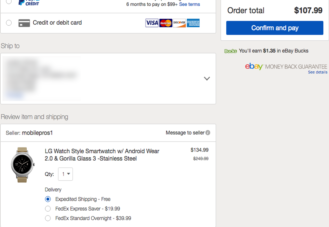 Android Wear, as a platform, still has a long way to go. 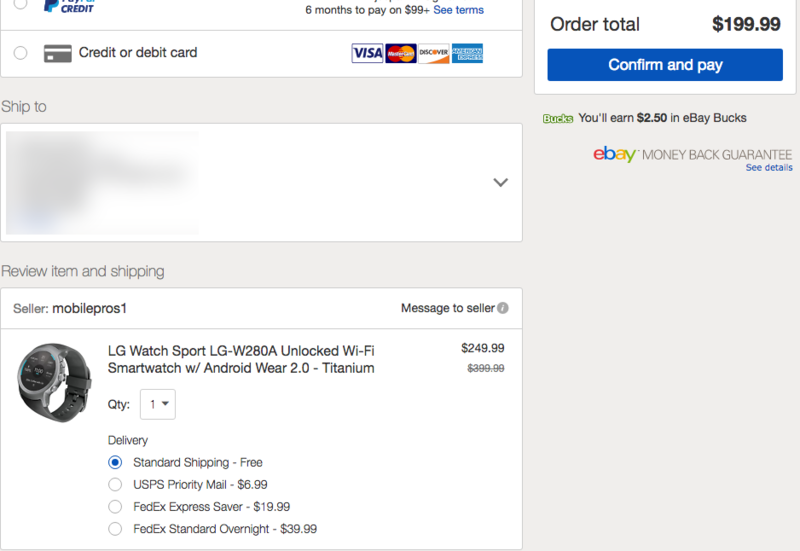 If you can look past its shortcomings, then perhaps eBay's Labor Day deal is for you. 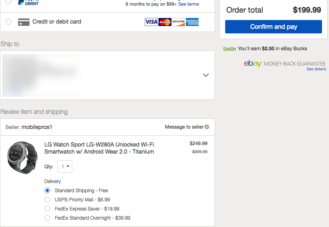 Right now, you can pick up either an LG Watch Sport for $199.99 (saving you a very nice $150) or an LG Watch Style for $107.99 (a total of $142 off of the MSRP), if you use a coupon. As a refresher, the Watch Sport rocks a 1.38" P-OLED display, a Snapdragon 2100, 768MB of RAM, 4GB of storage, and a 430mAh battery. It also comes with LTE and GPS support. 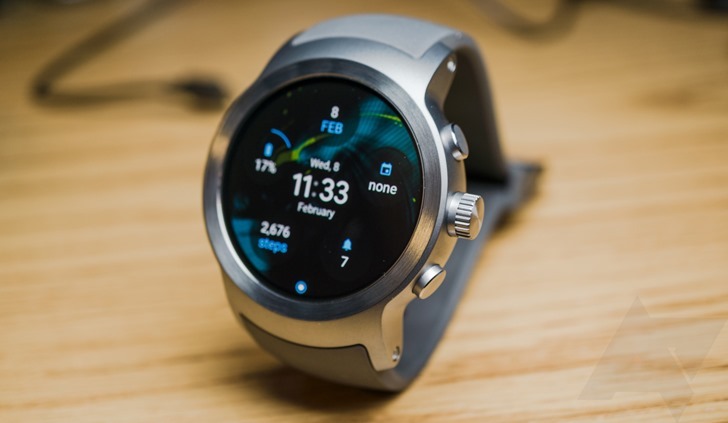 The Watch Style, meanwhile, has a 1.2" P-OLED screen, a Snapdragon 2100, 512MB of RAM, 4GB of storage, and a 240mAh battery. It lacks LTE and GPS. Bear in mind that you can apply the coupon code to over 4,000 other devices on eBay right now. Just check out this link to see what's available to you. Just type P20LABORDAY at checkout to knock 20% off either of these watches or anything else from that big list.